Good Friday 2019 is almost knocking your door. It is time for you to utilize Good Friday 2019 to the benefit of your online business. You just need to launch mouthwatering deals and schedule promotions for this purpose. Leave the rest of the things on advanced daily deals/multiple deals Magento 2 extension to unlock growth for your e-commerce store. Customer loyalty programs designed to reward customers for their loyalty towards the brand are an essential ingredient of business strategy. This vital business feat can be achieved only through Rewards Point Extension For Magento 2. It is because customer loyalty is something that all brands in the world are focusing on these days. Easter 2019 is nearing day-by-day. It is now your opportunity to add to your e-commerce business’s customer base, ROI, lead conversion rate, etc. for growth. Easter 2019 could be a kind of fairy tale for you as a business owner in 2019. Magento 2 recent sales notification extension can turn this fairy tale into reality. It is because this extension offers a number of features to help your business grow! 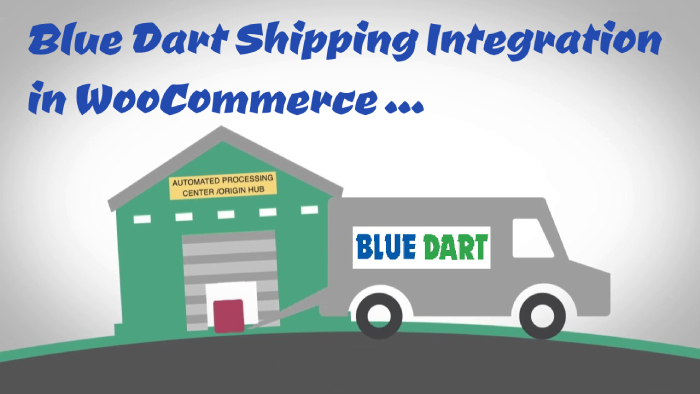 Blue Dart Shipping Integration in WooCommerce extension is one of the master keys your e-commerce business needs to unlock growth and success. 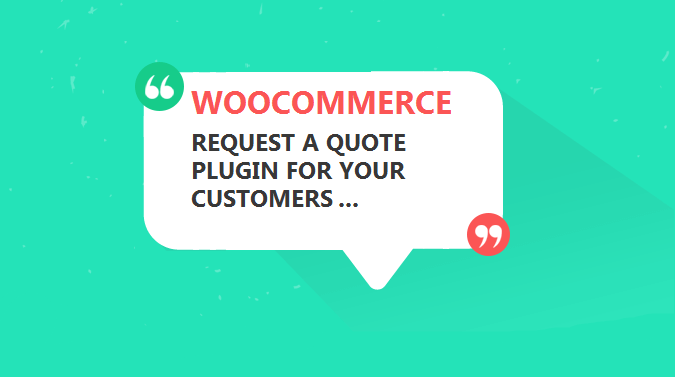 Your online store running on WooCommerce needs this extension for a number of reasons. Your customers need a positive online shopping experience to come back for repeat purchase on your e-commerce store. Uptime, downtime, hassle-free navigation system and many more factors are generally known for ensuring this positive online shopping experience for your customers on your store. But customers nowadays want to negotiate in terms of the price of products as well for positive online shopping experience on your e-commerce store. This is exactly what WordPress WooCommerce Request a Quote Plugin does.